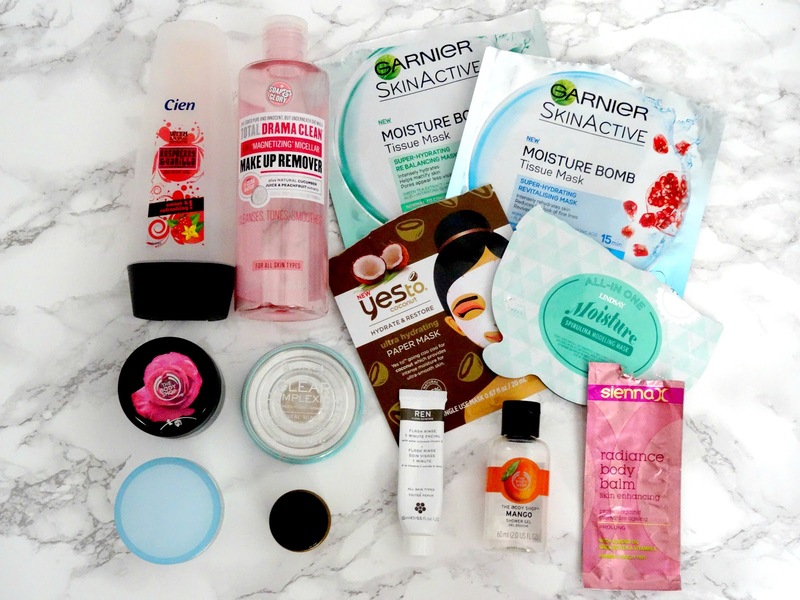 Empties #15 Will I Repurchase? I've been using up so many different yet interesting products on the market recently that time has flown by. 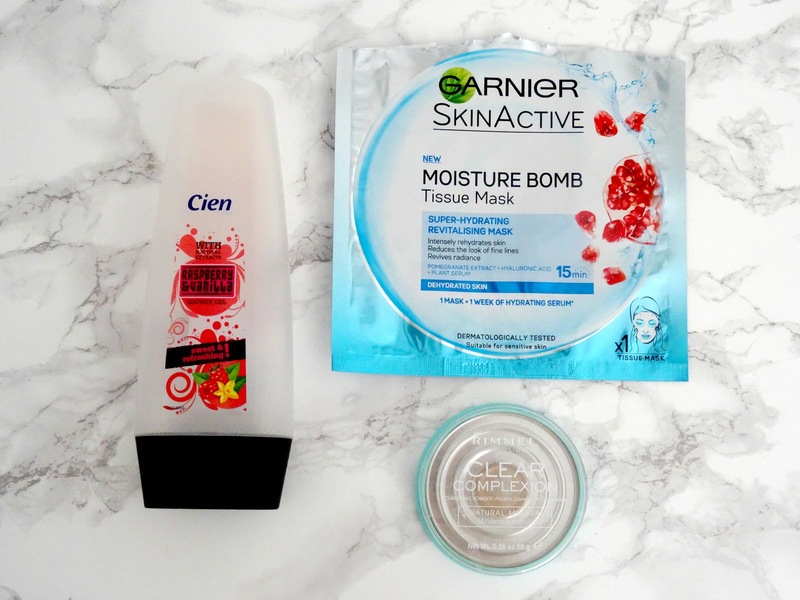 I seem to have conjured up an array of empty products sat in my drawer, that was almost getting out of hand, so I took the task of writing another in-depth empties. Rimmel have always produced my favourite pressed powder, the famous stay matte, so when I picked up their clear complexion one you can tell I was feeling adventurous! However, I can tell no difference between them whatsoever. This one claims to minimise breakouts but I don't understand how it's meant to do that when it's on top of my foundation? Regardless, it's a great powder, keeps your makeup on all day and it keeps shine away from 5+hours. If you're thinking, oh Charlotte didn't this make an appearance in your last empties post, you are correct! I really enjoy using this mask, it does a fantastic job at hydrating my dull and dehydrated skin, plus I love massaging in the excess serum. However, I will only purchase it when it's on offer so that I'm not wasting too much money on one mask, Boots and Superdrug I'm looking at you. For 65p I haven't found a better shower gel. For me, I require a shower gel that lathers well, creates a good amount of bubbles, smells incredible and feels smooth on the skin and this does it all. The scent is incredible, it's more vanilla based than raspberry but it creates such a lovely light scent. This is a strange one for me as I loved this primer when I first got it and I used it 24/7, went through a phase of not using it, but since I started using it again it began to break me out big time. I carried on using it as I only had a smidgen left in the tub, however, I'm putting it down to the fact that it may have gone off. I'm unsure but that's what I think as it was perfectly fine before, it hydrated my skin and acted as a great tacky base for my makeup to go on top of! I pleasantly enjoyed using this one-minute facial as I did notice results after using it every three days for a couple of months. However, if you've read my full review of this, you'll know that there's a weird scent once you activate the vitamin C in the product and it's quite offputting, my only negative about this product. I would happily repurchase this if it was on offer as the full size is pretty expensive! My boyfriend and I each used a Garnier tissue mask and I thought it was only fitting that he told me his thoughts on it but, he was set on the fact that it was too much effort for him to write them himself. Men! He found it frustrating how the mask didn't fit his face properly, the mouth hole ended up on his chin, and his eyes were almost touching the mask which was slightly uncomfortable. However, he did like how hydrated his skin felt after using the mask; his skin looks naturally glowing but not shiny. " I would like to try it again if you made me, but I wouldn't be like oh I fancy using a tissue mask today." This is one of those shower gels that works wonderfully and smells delicious but the price tag is a bit steep. It's got to the point where I will only buy shower gels if they are a pound and under, or on a special deal, as most of them do the same job, let's be honest. I don't even know where to begin with this cleansing water; I hate it, there I said it, I hate it! The only thing that is good about it is the pretty pink packaging, it looks nice on my desk but that's about it. This micellar water claims to cleanse, tone, melt makeup, dissolve dirt, smooth and sooth, for one it can barely melt down my makeup. I go through at least six maybe seven cotton pads to remove just the visible layer of makeup on my skin, and by that time I've had enough, what about the rest that's mid sink into my pores, clogged in the crevice of my nose. Forget the toning, cleansing, dissolving dirt, smoothing and soothing the skin it can hardly melt and remove your makeup. Rant over. Although I only had a mini pot of this, I can firmly say that I will never go near the full sized one. This product really didn't work well with my skin, it made me have such a funny, abnormal texture on the whole of my face but on my neck, it did the job. It's a very hydrating yet oily cream which is great for dry and mature skins, however, it does smell extremely strong, I can't pin my finger on it though. For me, I'd put the cream on my neck the night before and in the morning I can still smell the cream, it's off-putting and not pleasant. This was one of those buys to help get my cart up to the correct amount so that I could get free delivery on Beauty Bay and even though it wasn't something I set out to buy I know to chuck in another mask into my bag next time. 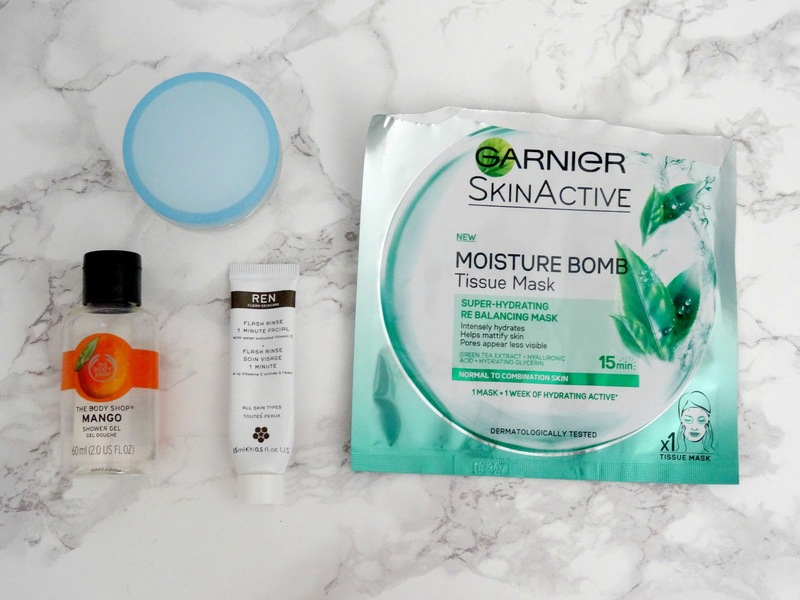 This mask claims to provide intense moisture and ultra-smooth skin and it didn't do anything. I'm quite let down as I've heard some positive things about this brands masks but this one did nothing, I might as well have sat with some cucumbers on my face instead. I was ridiculously excited to try this mask out when I found it lying all lonely on a shelf in TKmaxx. It's one of those masks that you see YouTubers testing out all the time and you're like ooo that's interesting and it makes you want to give it a go.With this mask, your meant to add water, mix and then apply to your face which let me tell you can get very messy! When I was mixing the water with the concoction which was in the pouch, it took me five+ minutes for it to get to the right consistency and by that time I was nearly sick with the scent of it. It was quite an interesting experience as once it was dried on my face it was just like rubber, it felt weird yet amazing at the same time. Surprisingly it left my skin feeling smooth but nothing else, the whole experience was unique. I actually got this little sachet after I completed my Sienna X spray tanning course, however, me being me forgot all about it by the time my tan faded. This balm is meant to help prolong the wear of your sunless tan, which I couldn't test, however, when I used the balm is smelt of shea butter and I have a strong dislike for that scent. Not only this but once you've massaged it in it leaves you looking like a golden glitterball and feeling really sticky; not ideal. Besides the fact that I dislike the scent of rose, this scrub did literally nothing for my skin. Due to the scrub being in a gel format by the time I put it on my body it had already slipped off, even if I did have time to rub the product over it didn't feel as if it was doing anything. I much prefer their normal exfoliating scrubs as they are harsher and you can tell a difference once you've used them. I feel as though most of my empties posts are negative, but I suppose it's a good thing as you get to know what's great and what's not. 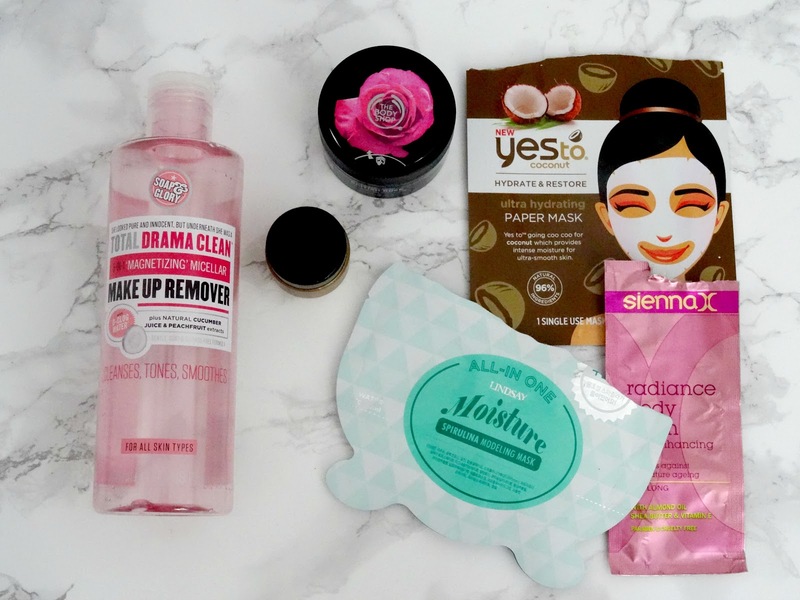 Do you find with your empties you have fewer products that you'd repurchase? 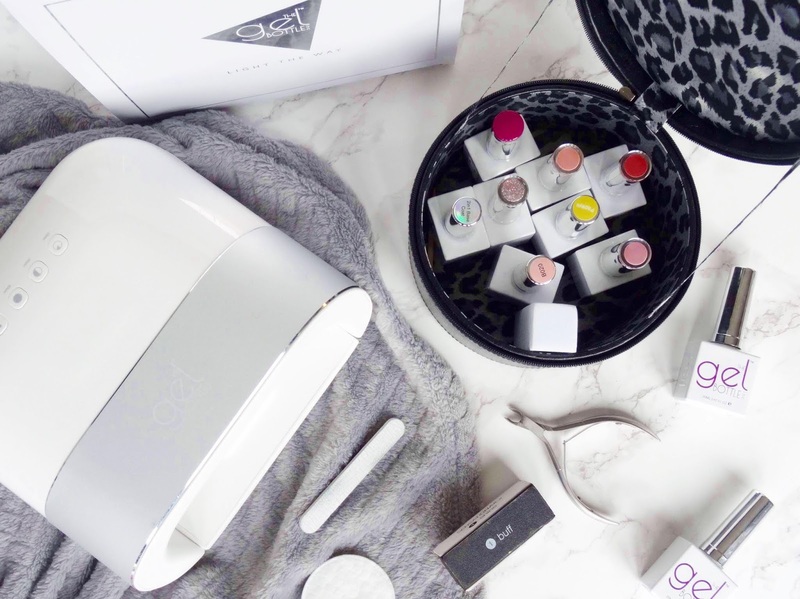 Have you finished any products up recently or have you tried any of these? Thanks for reading. I Finally Got Hold Of The Concealer Everyone Has Been Talking About!